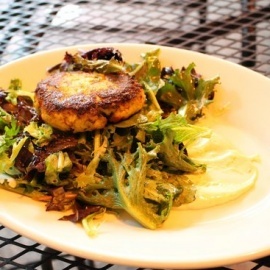 Ceviche House is a hidden Gem located in an Alief strip center offering up much more than just ceviche. Dining here, you will find a full menu of Peruvian classics, from lomo saltado to aji de gallina. 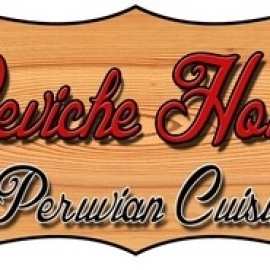 Cevche House takes much pride in providing authentic South American food with second to none service.